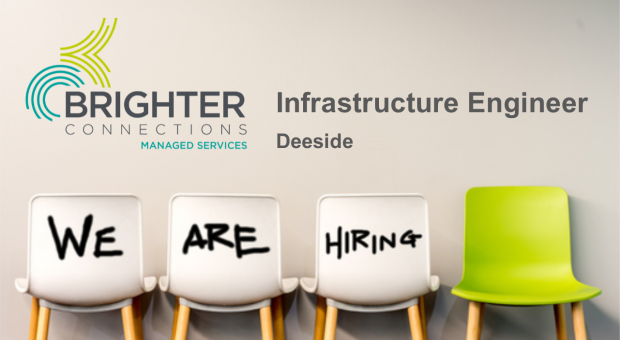 Brighter Connections Managed Services are looking to recruit an Infrastructure Engineer, to join our growing IT Services & Support business. 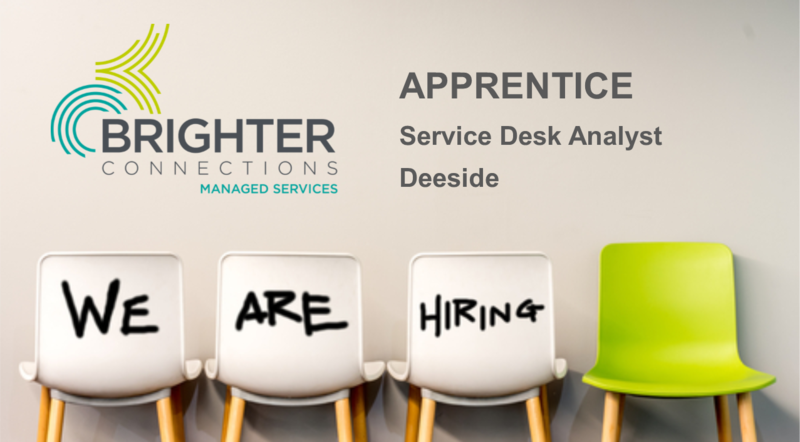 The role is based in Deeside and will support the implementation of IT projects, provide support for the Operations Team and also include some project work and 3rd line support. 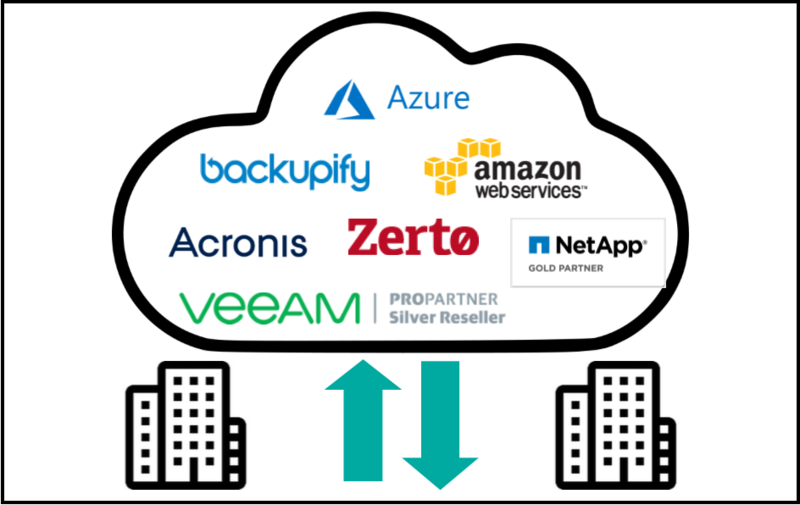 Essential knowledge/skills should include: Active Directory, Hyper-V/VMware, Windows Server 2008/2012/2016, TCP/IP networking, HP & Dell server hardware, Office 365, routing & firewalls and backup knowledge.